Animal rights activists are winning victories as more countries prohibit animals in circus acts. This month the Italian Parliament adopted legislation to phase out animals in traveling shows and circuses, according to Animal Defenders International (ADI). 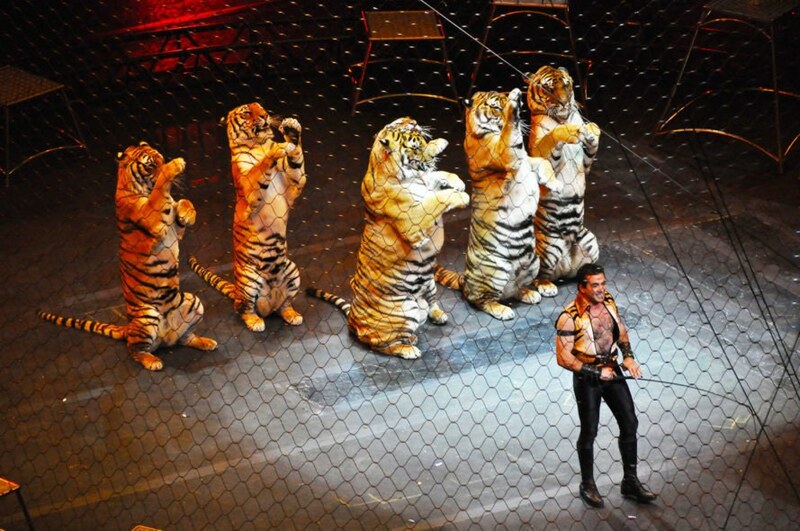 It’s a big move, as there are an estimated 100 circuses with 2,000 animals in Italy. Italy became the 41st country to pass measures prohibiting animals in circuses. ADI said on their Facebook page that Italy’s Minister of Culture Dario Franceschini promoted the legislation to phase out animals in circuses. It’s not yet clear how Italy’s phase-out will play out; ADI said within a year, Italy will outline how the law will be implemented through a ministerial decree. It’s not yet known how long circuses will have to phase animals out of their shows. ZME Science highlighted some of the issues with animals performing in circuses, pointing to an investigation from researchers at Wageningen University. They found 71 percent of observed animals were experiencing medical issues, and 33 percent of lions and tigers didn’t have access to an outdoor enclosure. They said circus lions spent 98 percent of their time inside on average. Elephants spent 17 hours a day shackled on average, and tigers – though scared of fire – were often forced to jump through flaming hoops. Ireland also stood up for animal rights recently, with a ban on the use of wild animals in circuses that will take effect on January 1, 2018. Mexico did this some years ago and they just banned animals from circus, but didn't plan what to do with the retired animals, sadly they just die of lack of care :(. Italy is set to phase out animals from circuses and traveling shows. 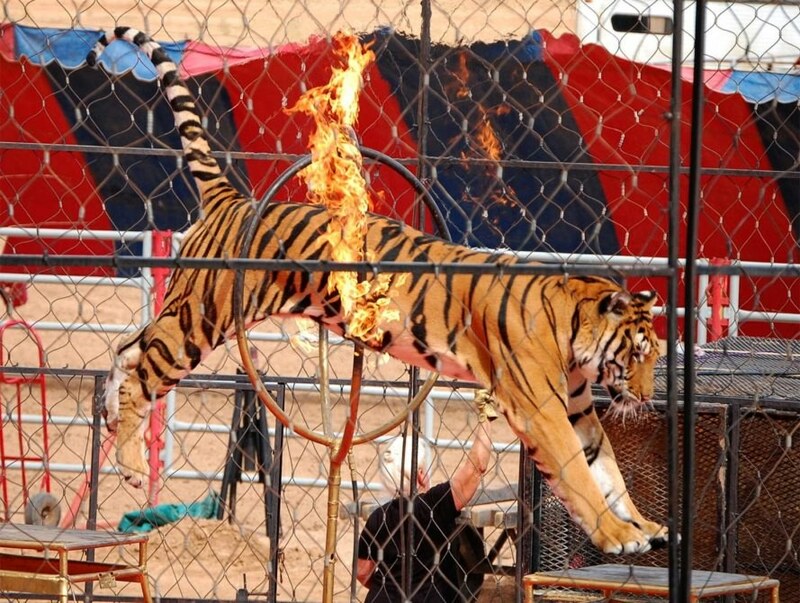 Circus animals are forced to perform tricks - like tigers jumping through flaming hoops, even though they're afraid of fire. There are around 100 circuses in Italy, with around 2,000 animals.